Paragon NTFS for Mac OS X Single License [SP276PEEPL] : Datastor, Datastor Australia is a value-added distributor of IT products specializing in Data Storage, Data Protection, Business Continuity and Virtualization. Using a MacÂ® is a wonderful experience â€“ until you try to use a NTFS-formatted drive, which includes most WindowsÂ® hard drives! 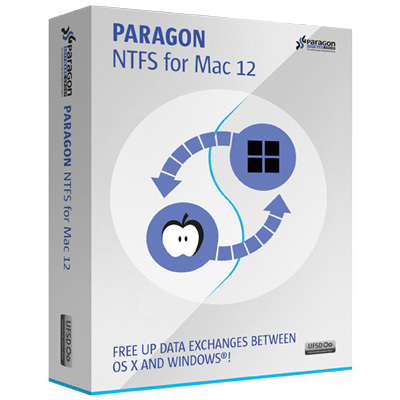 Because in order to create, delete or modify any files on Windows NTFS drives you need Paragon NTFS for MacÂ® - after minutes you wonâ€™t remember there ever was a problem. 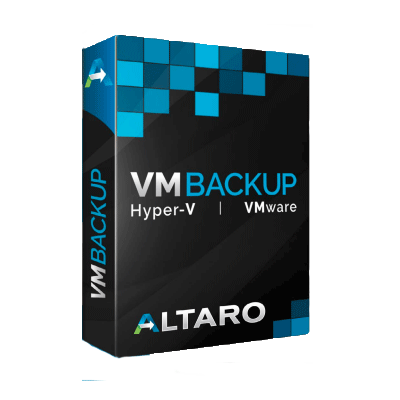 Remove the barriers between NTFS and HFS with ease and confidence!